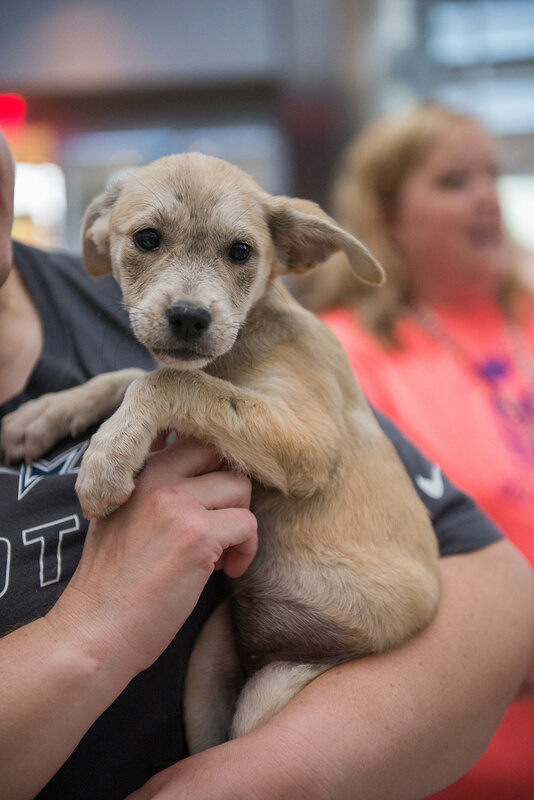 In October, a local rescue group, Dallas DogRRR, teamed up with Cloud Nine Rescue Flights to fly in almost 40 dogs from Puerto Rico. Cloud Nine Rescue Flights is an incredible nonprofit that does large-scale long-distance animal rescue. These dogs and puppies were still suffering on the streets and in shelters in the aftermath of Hurricane Maria. Dallas DogRRR had foster homes lined up for each and every pup. It was wonderful to see so many kind people come together to help these dogs in need! 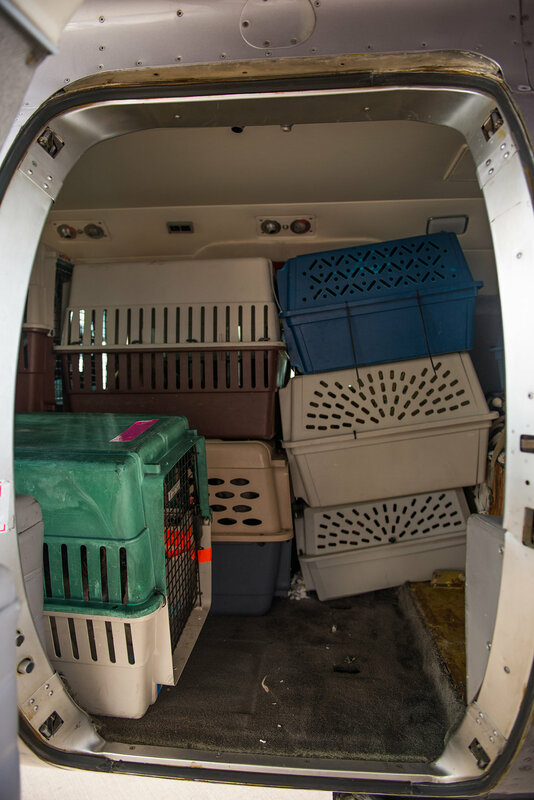 Not only did many of these dogs arrive in very rough shape, but they had just made it through a stressful 5-hour flight. Despite this, each of these sweet, loving dogs was so resilient! Their tails were wagging, kisses were abundant, and even the most timid babies calmed down when they realized they were in a good place. Animal rescue is so important and rewarding, and millions of pets all over the country are without homes. I urge all of you to ADOPT, not shop, for your next best friend! If you’d like to support either organization, you can donate at the links below!